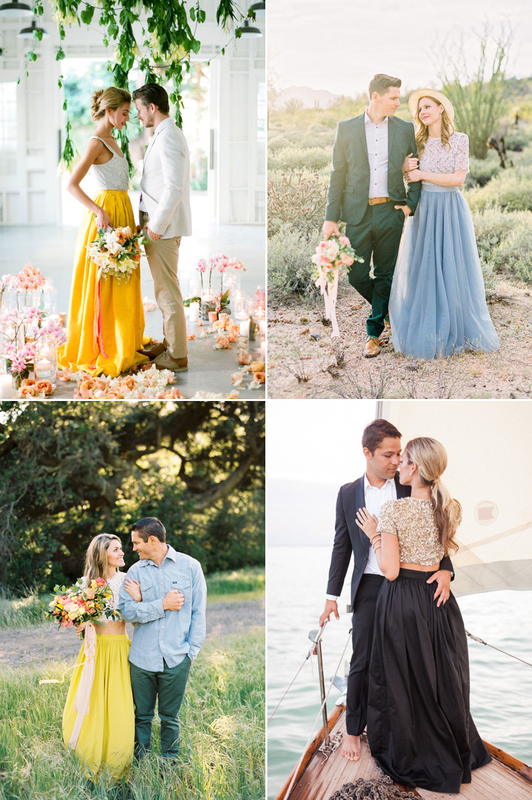 What to Wear for Your Engagement Shoot? Beautiful Outfit Trends You’ll Love! 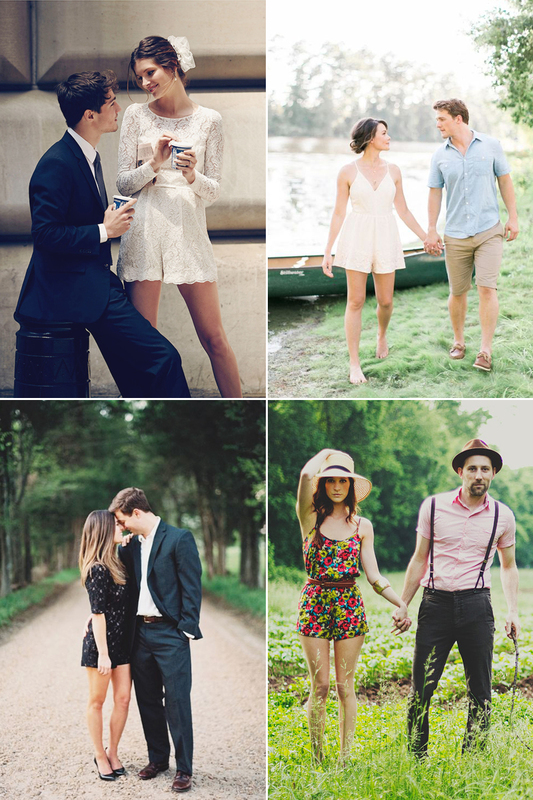 If you’re preparing for your engagement photo shoot, finding the perfect outfit is definitely on your to-do list. It’s important to wear something that represents your style, allows you to pose naturally, and looks beautiful in photos. If you’re looking for stylish ideas and outfit picks, here are some hot trends to get you started!